The Zodiac Killer is a movie where how it was made was far more interesting than the movie itself, which is just plain bad but with some unintentionally funny scenes here and there, at least when not involving scenes depicting the Zodiac’s real victims. 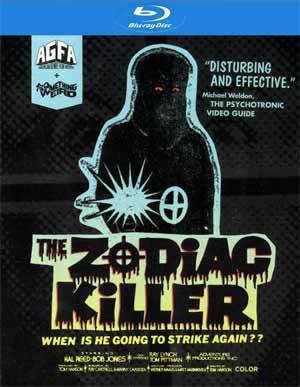 About this release: Directed by Tom Hanson, who had previously owned a chain of Pizza Man restaurants, The Zodiac Killer was made to capture the real-life Zodiac Killer. That plan didn’t work. Instead, we got the most outrageous “tabloid horror” vortex in the history of planet Earth. And beyond. 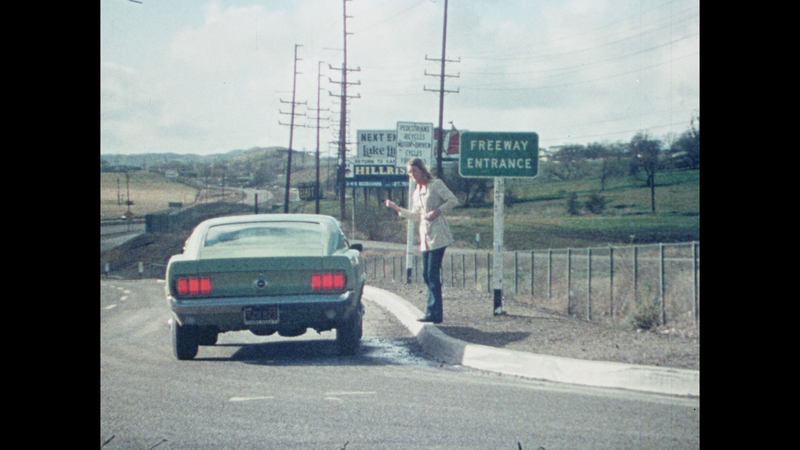 During theatrical screenings, Hanson constructed in-theater “traps” to lure the killer from hiding. These included the use of an ice cream freezer filled with rent-a-cops and a raffle with a motorcycle as a prize. Quick Hit Review: This is a movie where the how and why it got made is far more interesting than the product itself. The Zodiac Killer is a surprisingly dull movie that does feature some interesting scenes at times, a few more unintentionally funny than scary. As expected, the performances aren’t going to be that good and the production value cheap considering the reasoning for the movie in the first place. I suppose as a time capsule, The Zodiac Killer isn’t good. At all. And even though it’s only 87-minutes long, it felt quite a bit longer. The 2-disc release is contained in a clear Blu-ray case. Inside is a nice 18-page booklet containing an interview with Hanson. Features include an Interview with Hanson and actor Manny Nedwick; a Commentary with Hanson, Nedwick and the AGFA crew who are quite excited about the movie; and lastly, Tabloid-horror Trailers. Also included is a bonus movie of Another Son of Sam. 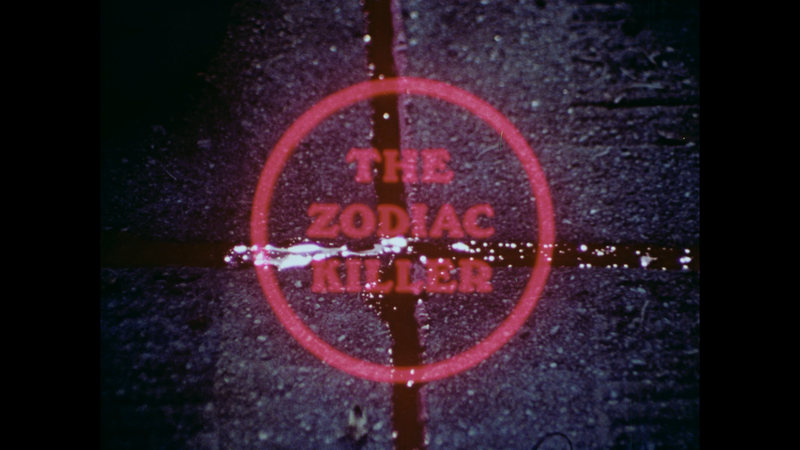 The Zodiac Killer debuts on Blu-ray presented in its original 1.33 full frame aspect ratio and a 1080p high-definition transfer culled from a 4K scan of a print taken from the now lost 16mm camera negative. This isn’t throwing shade at the work done, as this was a cheap production, but in HD the movie doesn’t look good with numerous scratches, dust marks, film damage and numerous other flaws. Detail was okay I guess while colors are on the muted side. It’s understandable why it looks this way, other than some expensive restoration work, this won’t look any better. The disc comes with a DTS-HD Master Audio Mono track which actually sounded better than I expected, however, there are still numerous instances of hisses and uneven levels throughout due to the cheap sound design rather than anything wrong with the actual transfer. As with the picture, I’m sure some extensive work could’ve been done but it’s not worth it. 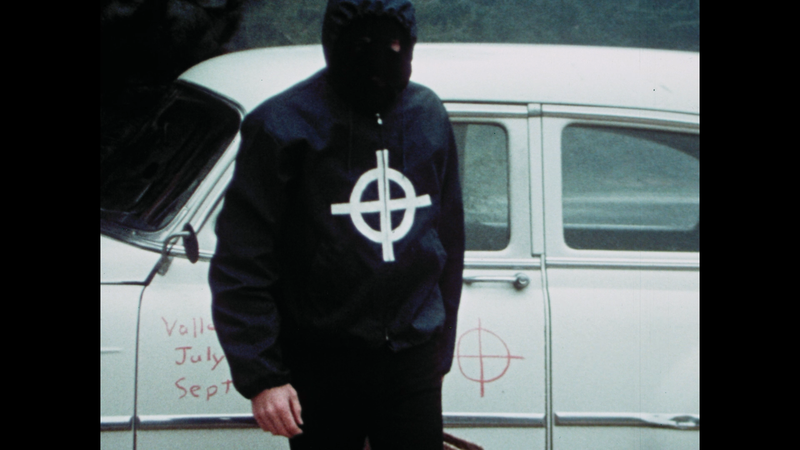 Overall, The Zodiac Killer is a movie where how it was made was far more interesting than the movie itself, which is just plain bad but with some unintentionally funny scenes here and there, at least when not involving scenes depicting the Zodiac’s real victims. As for this release, it’s amazing a movie like this finally has a proper release even if the video and audio transfers aren’t the best, but the bonus material is decent.